Every company wants to supply its products to prestigious companies. 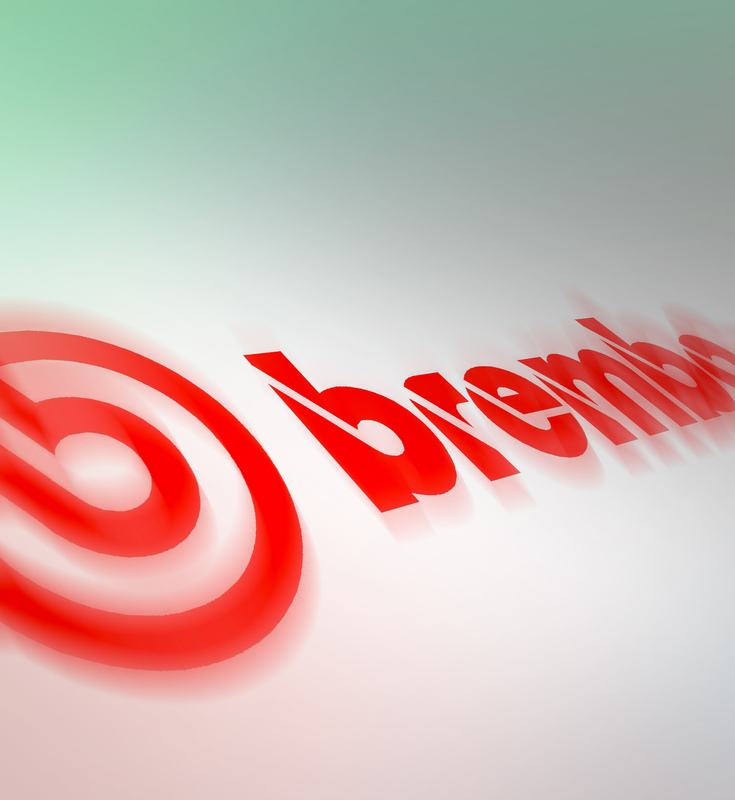 So, when the customer is Brembo, the Italian company that is famous throughout the world for the production of braking systems for cars and motorcycles – both civilian and sporting – then we can certainly view this as a source of pride. The Production department wanted to try out, and buy, the new Biopower system. The company, which is at the forefront in terms of both technology and safety, has specifically requested an effective system for washing mechanical parts which is risk-free for operators and reduces waste disposal to a minimum. Biopower System was the ideal solution to this problem; the water-based detergent is risk-free, and, for the type of operation that it adopts, the machine just needs topping up. Disposal operations are reduced to once a year, and for a few litres of product. So don’t ever hold back on an opportunity!